10% of businesses fear customs delays could be disastrous for them. According to a survey conducted by the Chartered Institute of Procurement & Supply (CIPS), one in 10 UK businesses fear customs delays of just 10 – 30 minutes are likely to make them bankrupt. Currently, goods entering the UK from the EU do not need custom checks. 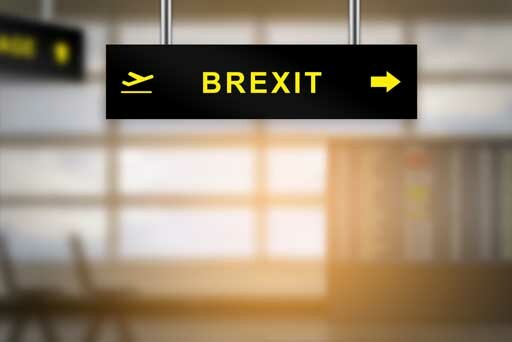 For months, business groups have been warning of the potentially disastrous impact of customs delays if the UK does not secure a trade deal with the EU before Brexit on 29th March. To try to avoid the catastrophe that border delays would bring, some businesses plan to stockpile goods whilst some have already started doing so. However, not all businesses have this option as they either don’t have enough storage space or they deal with perishable goods. This is another example of how all the uncertainties surrounding Brexit are causing real issues for so many companies.